The Alliance for Catholic Education at Saint Joseph’s University (ACESJU), is an innovative two-year service program that provides recent college graduates the opportunity to serve as full-time teachers and administrators in under-resourced Catholic schools in the Archdiocese of Philadelphia and Diocese of Camden while pursuing a master’s degree at either St. Joseph’s University, Villanova University, or Neumann University. 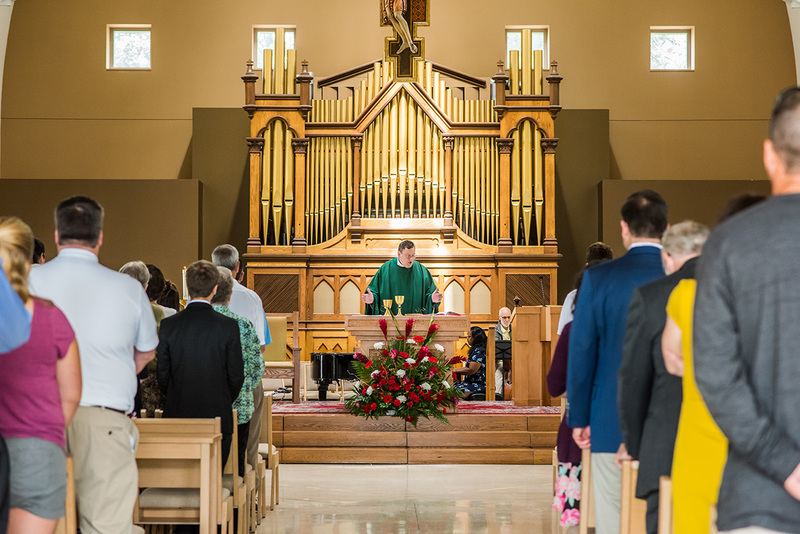 ACESJU is modeled after the University of Notre Dame’s successful Alliance for Catholic Education (ACE) program and revitalizes quality urban Catholic education by providing a steady infusion of highly-trained educators. In June 2018, the program proudly welcomed its eighth cohort of 21 fellows who represent a diverse and talented group of young adults. Administrative fellows have received an M.S. in Church Management from Villanova University or an M.S. in Organizational and Strategic Leadership from Neumann University. If you would like to receive ACESJU Updates, which will provide information about the recruiting and application process for our next cohort, please email acesju@sju.edu or call our office at (610) 660-1766. 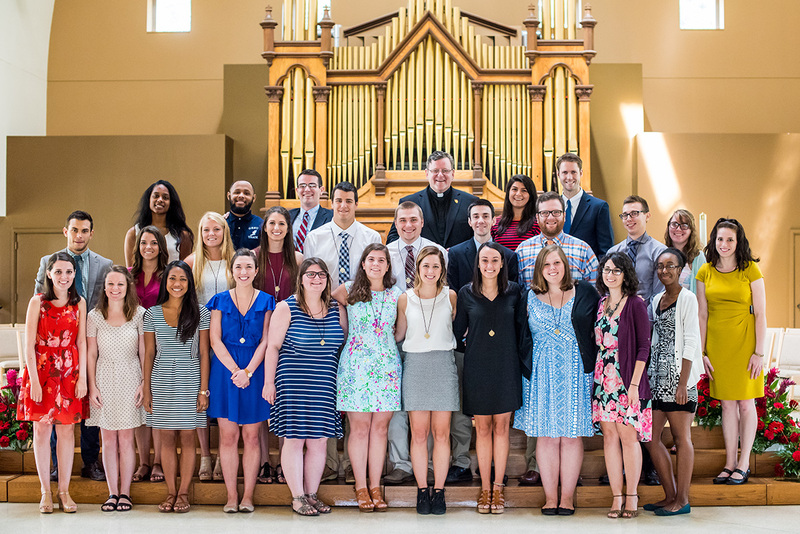 The Alliance for Catholic Education at Saint Joseph’s University (ACESJU) is a member of the University Consortium for Catholic Education (UCCE). If ACESJU does not meet your specific needs or interests, please consider applying to one of the other UCCE member programs.